iN AUSTRIA: Sound of Music Hotel Leopoldskron - iNSIDE EUROPE Schloss Leopoldskron is an iNSIDE EUROPE favorite and part of our Sight-Sleeping Collection iN Austria. Sight-Sleeping is a signature experience on any iNSIDE EUROPE journey. Do you love musical theater? When you see an open field amidst a mountainous backdrop do you instantly start singing “The hills are alive, with the sound of music”? 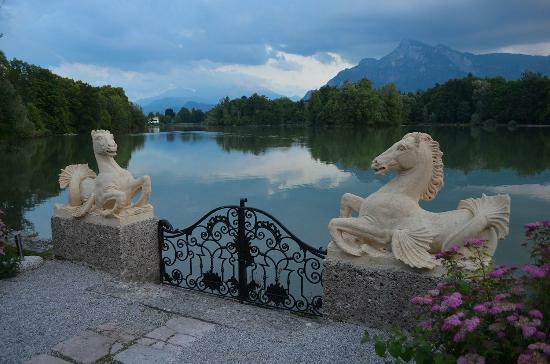 How would you feel about waking up iN Salzburg, Austria at the very same palace where Julie Andrews stayed while filming “The Sound of Music”? Geeked out?! Me too!